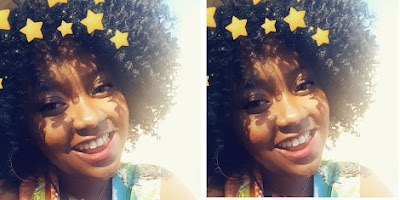 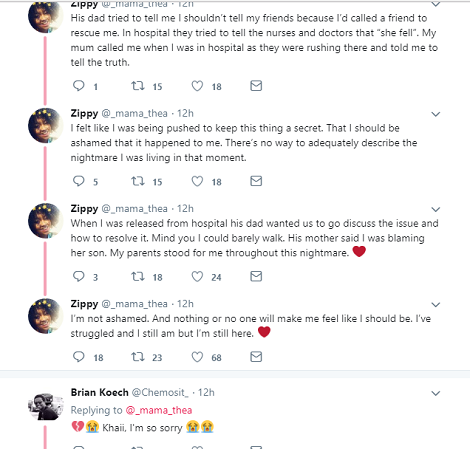 A Twitter user by name Zippy has narrated how her fiance beat her so much that she was hospitalized. 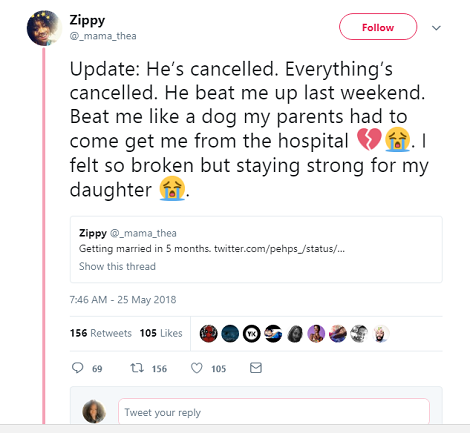 Though she didn't explain what happened, she says after leaving the hospital she was forced to cancel the wedding, She had earlier announced her wedding would take place in 5 months, making her come back to the same social media to explain it has been cancelled. 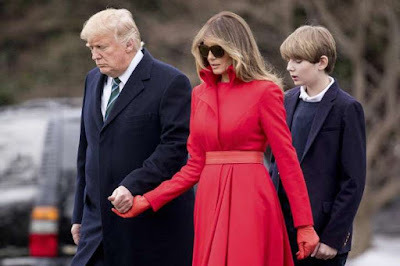 Though her husband's family wanted her to hide her injuries so the wedding plans could go on, she refused and said she was out.